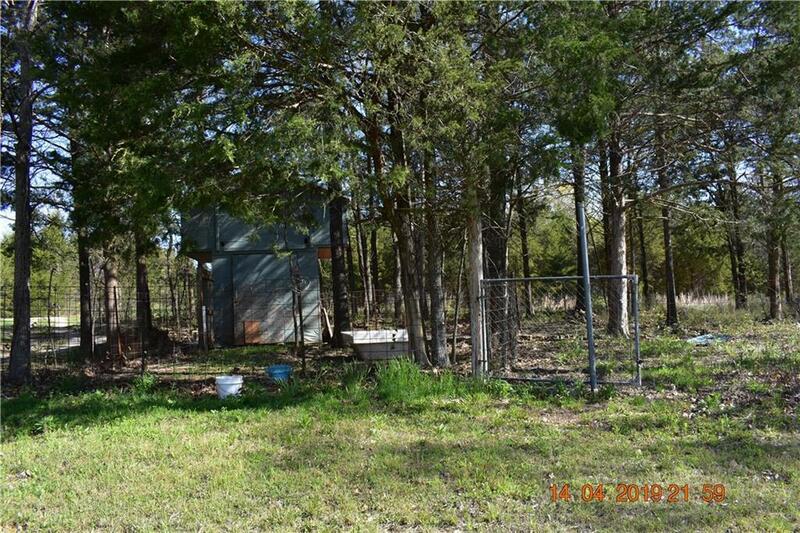 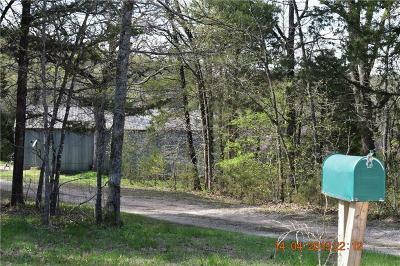 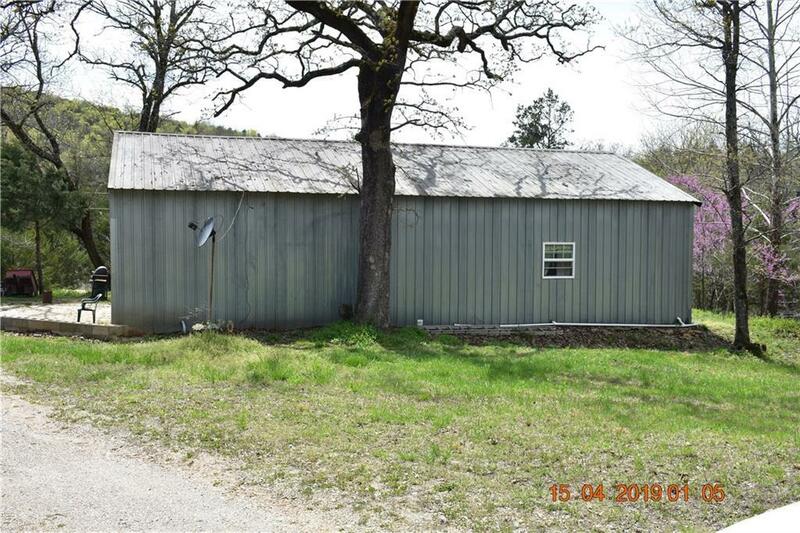 ac with Metal shop 30 x 50 ( Shop Can not be use as Residential Living space ) well and septic on property 5 min. from Dam Site and 3 min to White River. great place to retire and build your home. 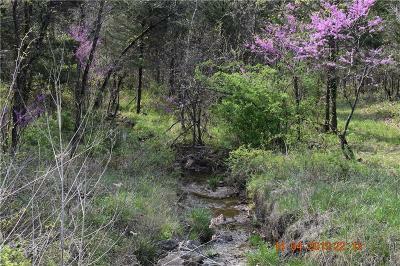 Creek run thru property ,also has a pond and Chicken House.